Fortified wine is a wine to which a neutral grape spirit (brandy) has been added during fermentation. Unlike other wines to which nothing is added, these wines are "fortified" by this addition of strong alcohol, increasing the final alcohol content and halting the fermentation. There are many fortified examples of wine from around the world but three are most prominent by far. 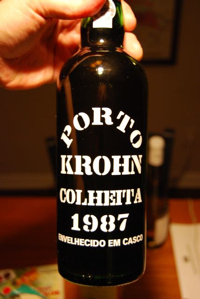 Port wine, produced in Portugal's Douro Valley, is a fortified red wine (generally). Madeira, from the island of Madeira in the Atlantic, and Sherry, from southern Spain, are two other famous fortified wines, both of which are produced from white grapes. Depending on when the grape spirit is added during fermentation, anywhere from a dry to sweet wine can be produced. While most Port are quite sweet, Madeira and Sherry can both vary from dry to very sweet. Because alcohol is added, the resulting wine is generally higher in alcohol than typical table wines, generally in the 17 to 20% range. The fortification with alcohol generally produces a more stable wine that is capable of very long aging, even into the hundreds of years in some cases! Other wines that are produced in this style with fortification include Banyuls and Maury from the South of France, Marsala from Italy and port-styled wines from California and Australia. Normally wines are made from grapes which are fermented until the yeast stops fermenting, converting the sugar in the grapes into alcohol. This generally occurs because the yeast run out of sugar and a dry wine is the result. However, in the production of fortified wine, the neutral grape spirit is added at some time during fermentation. The sudden large increase in alcohol content stuns the yeast and they stop fermenting (most yeast can't tolerate very high alcohol levels). This halts the fermentation process at whatever point it was when the alcohol was added. The wine then goes on to be aged and bottled in various ways depending on the style of wine being produced. By stopping fermentation, whatever sugar was left in the wine at that point is left in the final wine. So if the wine is fortified early in the fermentation then the resulting wine will be quite sweet (since a lot of sugar is left in the wine). If the fortification occurs later, near the end of fermentation, then the wine will be more dry. After fermentation, most fortified wines are aged in barrel for some period of time before bottling. This can vary from just a couple years to literally decades! This depends on the style of wine being produced. The styles of these wines vary. 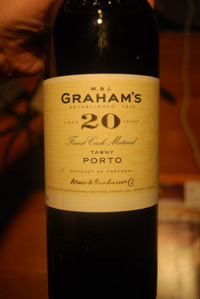 Most Port is quite sweet and is firmly in the dessert wine range of sweetness. They are dark, rich, heady wines made in several styles depending on how they are aged prior to bottling. They can be wonderful alone after dinner or accompanying many cheeses and dried nuts. Madeira and Sherry are both generally aged in barrel a long time and develop somewhat unique aromas and flavors due to oxidation that occurs during this process. 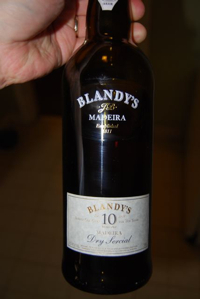 Madeiras can range from almost dry (such as a Sercial) to very sweet (Malmsey). Sherries also vary in sweetness. Light Fino and Manzanilla Sherries are dry whereas Olorosso, Amontillado and particularly Cream Sherries can have some sweetness to them. These wines, particularly young Port and Madeira, often benefit from decanting and aeration prior to drinking. Decanting even for many hours or overnight often help the wine open up. Again, all of these wines are generally very long lived and will also last in bottle after being opened longer than regular table wines. 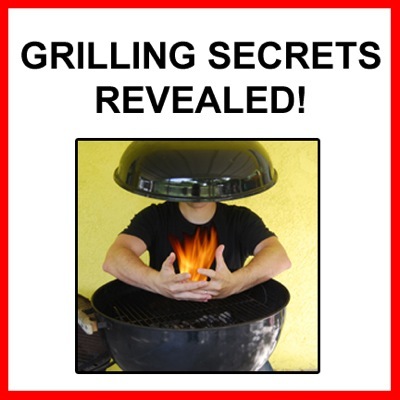 However, we still recommend drinking them up within a few days for their freshest flavor and most complexity. Want to learn more about pairing specific wines with food? Be sure to check out our Food and Wine Pairing section! 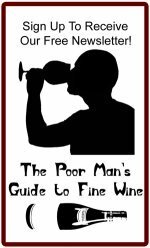 Done with the Fortified Wine page?